Not having access to the internet puts one into the physical realm when it comes to transferring money to family and friends using a money order. When using a money order, a person has to get use to good old fashioned snail mail. You remember that one don't you? Oh, it's when you use an envelope, stamp, pen and the USPS (that's United States Postal Service). I couldn't remember what it was like until a few days ago when I had to use snail mail to send a money order. To those of you who wonder why: well,it's because I use the internet religiously for almost everything. I had a terrible experience with a MoneyGram Money Order. This is a word of caution to all; it could mentally set you back to prehistoric times if you use this type of money order and don't ask if the person has a bank account before you purchase one. I was trying to help someone out financially and was not aware that she did not have a bank account and no access to the internet until after I had purchased the MoneyGram. She could not cash the MoneyGram anywhere and did not have a bank account to deposit it in. This messed with my mind terribly because I just assumed everyone had a bank account even if nothing was in it. After all I that I went through, it just didn't dawn on me that I could have just as well have purchased a pre-paid card and used USPS to send it to her. 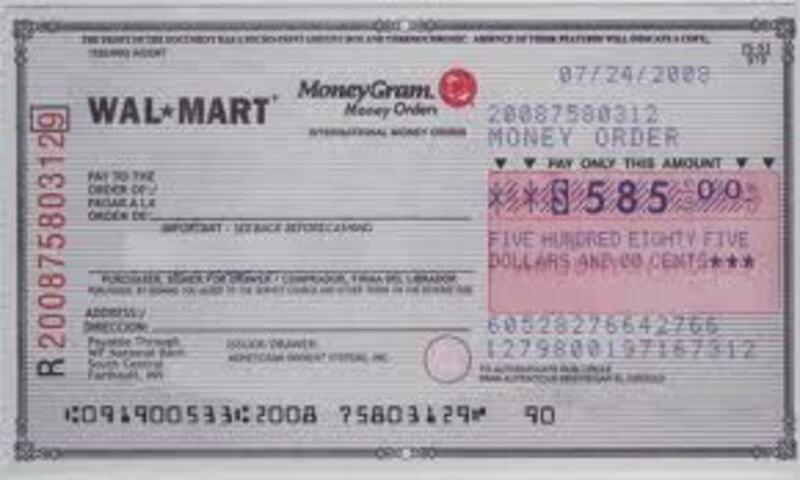 I can not express this enough: don't buy a MoneyGram Money Order unless the receiver has a bank account or you purchased it from Wal-Mart or another reputable merchant that will cash it for you. An example is Wal-Mart, they will only cash this type money order if it is purchased from them. 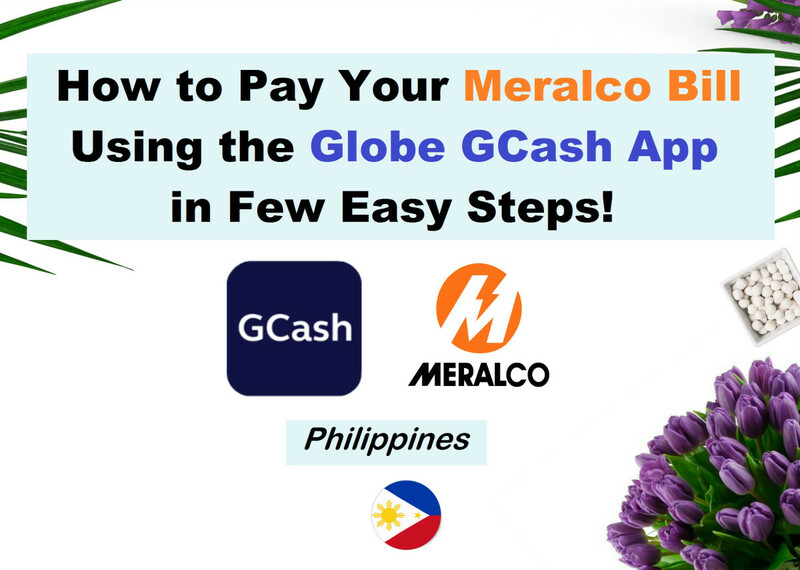 They will not cash a MoneyGram Money Order from another merchant. Would You Buy A MoneyGram Money Order? If you receive a money order, verify that it is legit by calling the money order verification system at 866-459-7822. If you suspect fraud, call the U.S. Postal Inspection Service at 877-876-2455 (Follow the prompts). People trust the U.S. Postal Service and the security provided by the U.S. Postal Inspection Service. Consumers often believe, incorrectly, that postal money orders and cashier's checks are good if they're cashed by a bank and are not subject to recourse. This is not true. 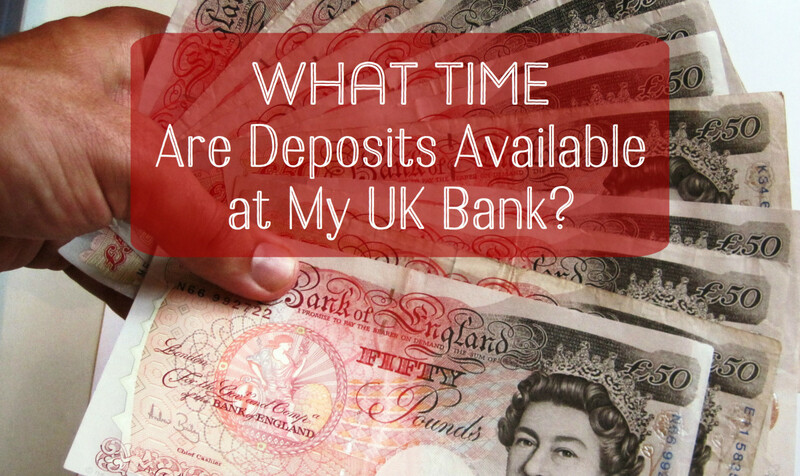 Just because you can withdraw money deposited from it does not mean it is good. 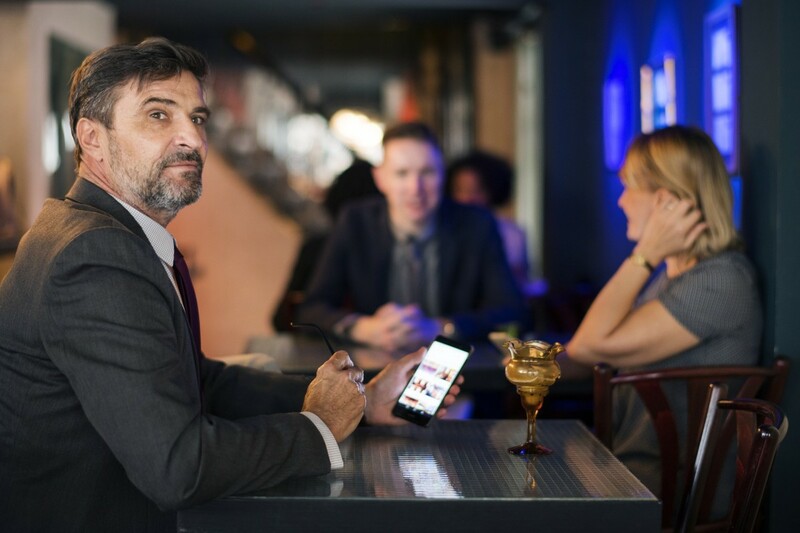 Federal law requires banks to make the funds you deposit available quickly, but it's important for you to know that just because you can withdraw the money doesn't mean the check is good. Banks often release funds from a cashier's check or money order before it clears. Most counterfeits originate overseas. They're produced by an off-set printing process, which creates a document with an authentic appearance. However, scammers can't replicate the security features of genuine postal money orders. Watermarks of Benjamin Franklin, visible when held to the light, run through the white oval on the left front side of the money order. Watermarks are also visible from the reverse side. A dark security thread runs from top to bottom to the right of the Franklin watermarks. When held to the light, the thread reveals the microprinted letters "USPS" alternating right-side up and upside down throughout the thread. The letters are not visible if not held to the light. 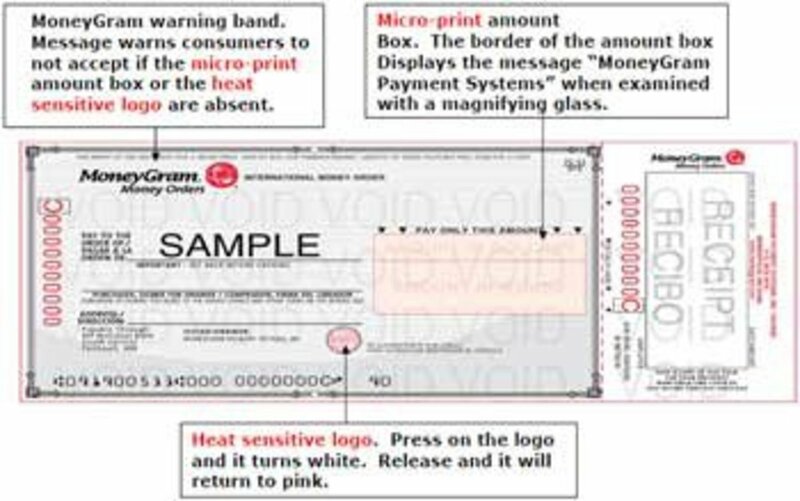 Warning instructions are printed on the reverse of postal money orders. Denominations are displayed in two locations, on the front, with no discoloration around the dollar amounts (discoloration may indicate alteration). Maximum value of $1,000 on domestic or $700 on international postal money orders. 1. Only purchase a money order In a store that will buy it back. 2. Make sure the receiver has a bank account. 3. Buy money orders at Wal-Mart or the United States Postal Service (Post Office) and don't worry about the first two points. What machine/printer would I need to fully printout a blank moneygram check/order. Well, I tell ya, it was a lesson well learned. Thank you for stopping in. I have had the very same experience. The person ended up using one of those check cashing stores where they take a percentage. I only use money orders to pay rent and other bills i don't pay online. I do like the idea of a pre-paid card, that can be used anywhere, anytime. Thank you for taking the time to stop in and voting up, I appreciate your input. I had an awful experience, that's why I wrote the hub in hopes that it would help some one not to fall into the the same boat as I did. This post certainly comes under the heading of "useful." I have personal experience that verifies all your cautionary advice; banks and other such institutions are not interested in risk sharing when it comes to certified documents - even their own. Thank you Rajan. I'm afraid that money being delivered by hand here unless it's the postman, we would never receive it. Interesting read. In India we do not use mail to send money orders. Instead, the money is delivered by hand to the receiver. Voted up.